Let us take a guess: right now, even as you read this article, you have something else that you need to be doing. We can confidently make that assumption because business owners always have more work to do. Handling that much work can be exhausting; you deserve a moment to relax and recharge as you read this article. Even better, this article will help you save more time in the future by presenting a clear, easy-to-follow system you can use to build your business… or, rather, this article will introduce the system and you’ll find out the rest in the on-demand business-building webinar all about PeopleSense Time. Learn how you can grow your business better when you join PeopleSense Time and NOVAtime Workforce Management Solutions at the on-demand webinar. At the “Too Much Time on Your Hands: 3 Ways Time Management Solutions Can Make Your Business Better” webinar, you’ll learn how you can achieve better business success in just three steps. 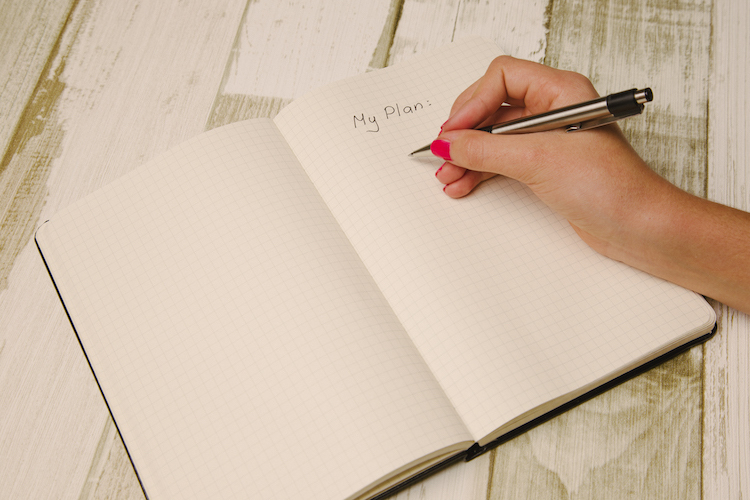 The first step to achieving increased business success lies in accurate planning. And when we say “planning,” we’re not talking about wasting time writing down massive to-do lists that will never get done. In fact, to-do lists are only the first part of the planning process and the easiest part to complete. The hard part is finding the right times and the right people to execute each and every task on that list, in the right order. That part of the planning process takes effective scheduling, and that’s one of the things you’ll learn how to do better during the webinar. After planning your tasks and assigning skilled people to accomplish those tasks on time, you’ll be ready to move on to the next step: tracking the details of your business performance. It can be easy to overlook this step, especially if your company tends to finish most jobs on time. However, if you optimize all your operations so you can increase your overall productivity, you’ll have the capability to earn more in less time. In addition, when you know how your company is performing, you’ll be better able to complete accurate job costing tasks, which can also help you build your revenues. During the webinar, PeopleSense and NOVAtime will be there to help you understand the top metrics your company should be tracking, and they’ll show you how you can look these up in your PeopleSense Time system. Once you know your workforce’s strengths and weaknesses, you’ll become more confident in your scheduling and job costing capabilities, which means you’ll be even better prepared to deliver customer satisfaction and higher-margin quotes. At this point, your key to success lies in ensuring that you retain your employees by accurately reconciling their hours and benefits. That way, you won’t have to waste your time learning about the strengths and weaknesses of a constantly shifting workforce. During the webinar, you’ll learn how you can keep your employees happy with effective, accurate, and standardized reconciliation procedures that take less time and less effort on your part. The three steps listed above won’t only help you build your business, they’ll also help you save time and increase your overall efficiency. Learn it all when you attend the PeopleSense Time webinar presented by PeopleSense and NOVAtime Workforce Management Solutions. View here. After you attend the business-building webinar, you’ll have the tips and tricks you need to control costs at your company with an end-to-end workforce management solution that helps you plan, track, and reconcile your labor effectiveness – and if you apply the lessons from the webinar properly, you may be surprised to find yourself with even more time than you expected! However, we’re begging you: If you do find yourself with too much time on your hands, please don’t use it like these guys did. After you register for the on-demand webinar, we guess it’ll be time for you to get back to that long, long task list of yours. Thanks for sharing your brief work break with us – we really appreciate it and we look forward to helping you shorten that lengthy to-do list soon. View the “Too Much Time on Your Hands,” on-demand webinar to learn more!